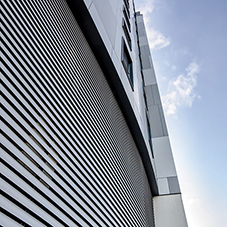 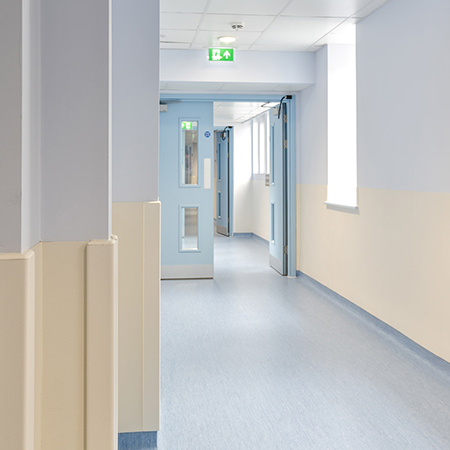 Construction Specialties provided a comprehensive wall protection package for the renovation of the King Edward Building as part of the £80 million redevelopment at the Bristol Royal Infirmary. 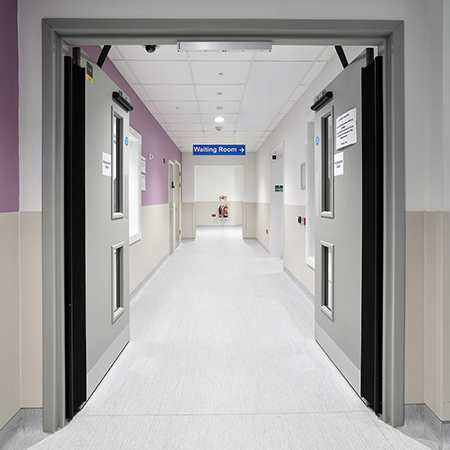 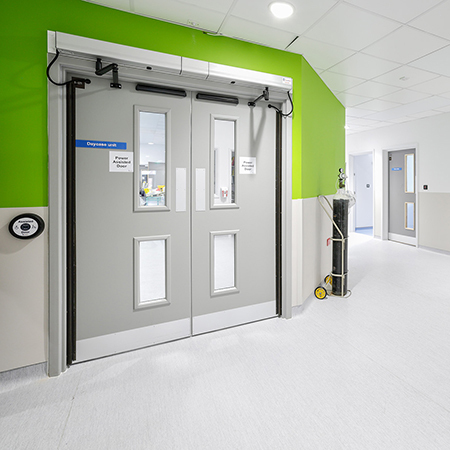 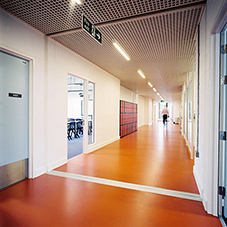 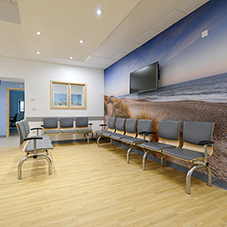 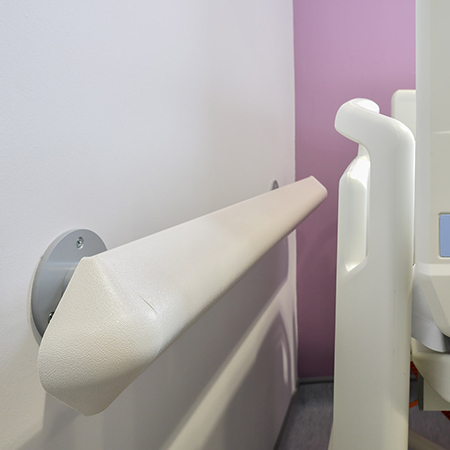 The scheme included: impact resistant, textured Acrovyn Sheet installed to dado height in all circulation areas, a range of Acrovyn corner protectors fitted to vulnerable external corners and bed head protectors mounted to walls behind beds in the wards. 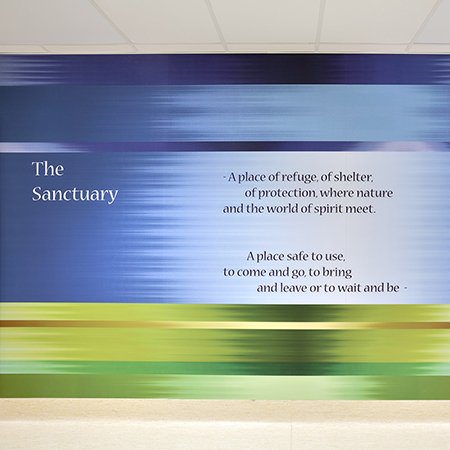 In addition, custom printed Acrovyn by Design wall mural was installed at the entrance to a new multi-faith sanctuary space. 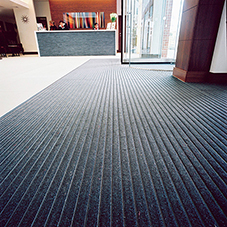 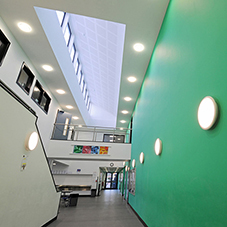 Installed by the company’s in-house installation team, Conspec Contracts, durable Acrovyn products will protect the facility from the effects of impact damage and excessive wear & tear, ensuring the interior is easy to clean and maintain for years to come.